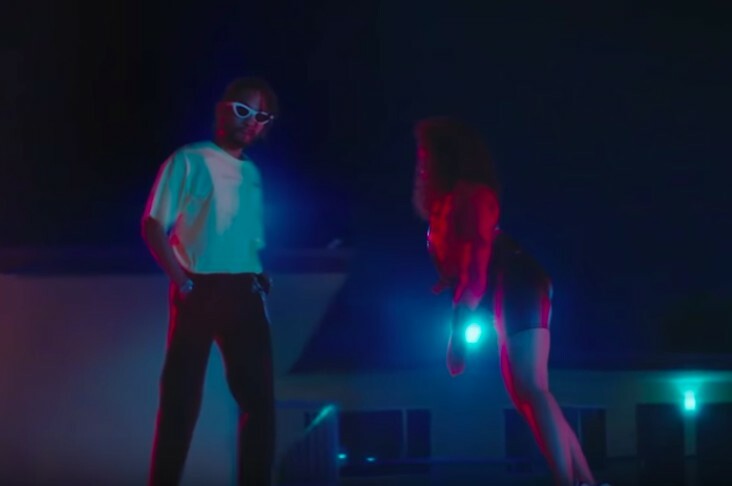 GoldLink and Miguel have teamed up to release the cinematic video for their summer smash, “Got Friends.” Although the video does not actually feature an appearance from GoldLink, it does feature Miguel as one of the main characters. More of a short film than a music video, director Christian Sutton follows the paranormal experiences of three women leaving a late-night diner for a night out on the town. Coming to face with an array of characters, including Miguel, the three women become the targets for something nefarious and supernatural as their fun-filled night listening to “Got Friends” takes a hellish turn for the worst. The abstract take on the duo’s summer hit delivers on all fronts leaving you with questions that can only be answered by watching the video again and again. Check out the new video for GoldLink and Miguel’s “Got Friends” below and share your thoughts with us in the comments!